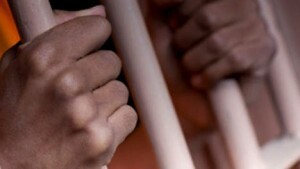 WILLEMSTAD - People with a prison sentence will no longer be able to get out of it. The Public Prosecution Office (OM), the police and the Department of Corrections (prison) have started the 'Kumpli Ku Ne' project (fulfil your duties). Those who have been convicted of a crime but who did not yet do their time will receive a letter with the date on which they have to report to the prison to still serve the sentence. Convicted persons who have moved will receive a call in their new place of residence or country to serve their sentence.